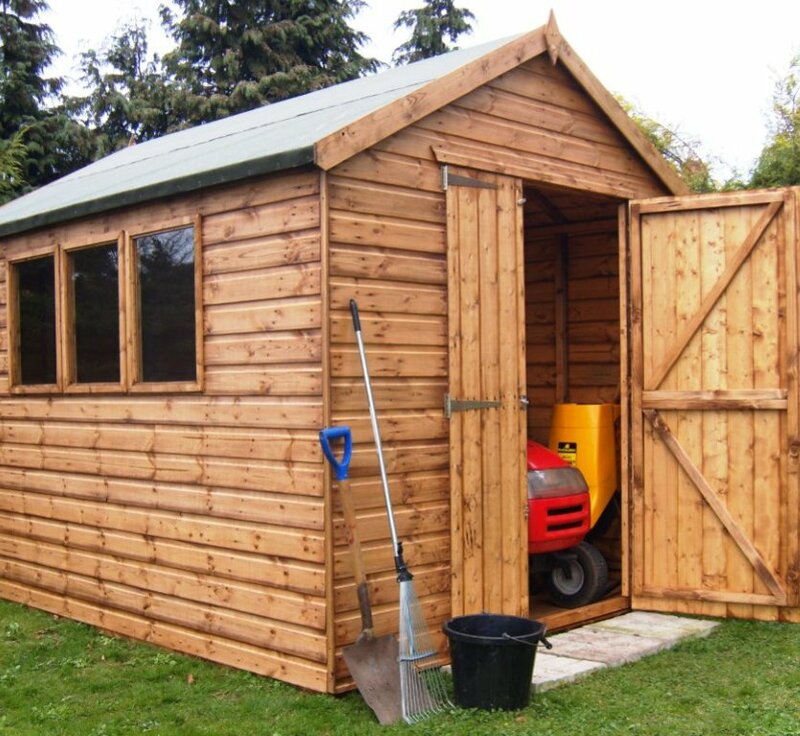 Perfect for the DIY enthusiast, hobbyist, even a garage for a motor bike or tractor mower. The Markham is complete with 4' double doors allowing wider access into the workshop. Floor and roof are constructed using 16mm x 125mm Matchboard Tongue & Groove boarding. All side and roof framework smooth planed timber with rounded edges 50mm x 50mm. Building supplied with a floor. Floor joists spaced at no more than 300mm centres forming a sturdy and strong base. 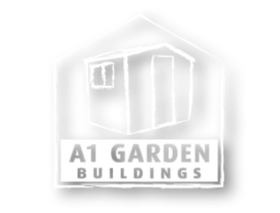 All shed and workshop doors are fitted with three hinges per door and supplied with a pad bolt and fittings. Glazing supplied with 3 mm horticultural glass to all windows and retained with glazing beads. Window size 460mm x 610mm.